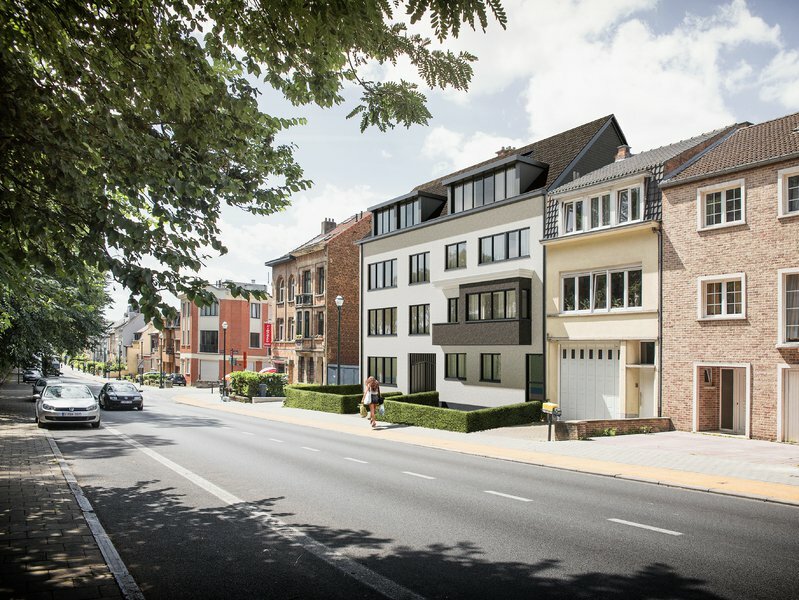 As a project developer, Imoya is always looking for new housing development projects in Flanders and Brussels. 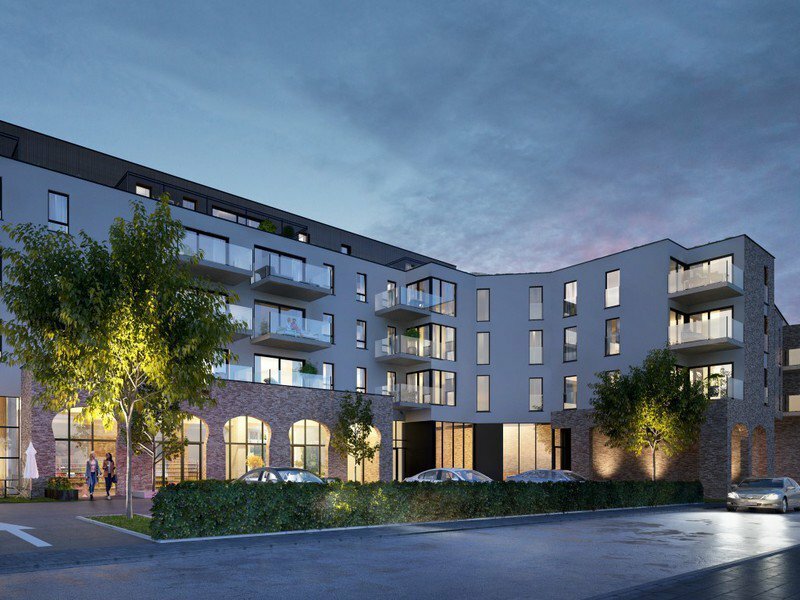 We build, renovate and sell properties ranging from small-scale apartments to large residential developments. Do you have land, a home or building to sell? We would be happy to discuss the options with you personally, without obligation.